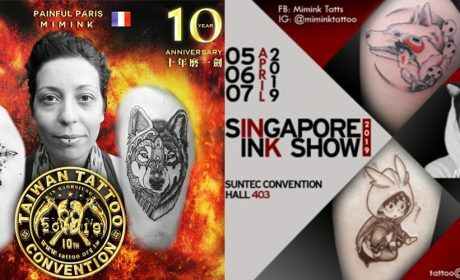 As you might already know, I am in Asia right now, so I’ll take advantage of it to participate to the next Taiwan and Singapore Tattoo Convention. 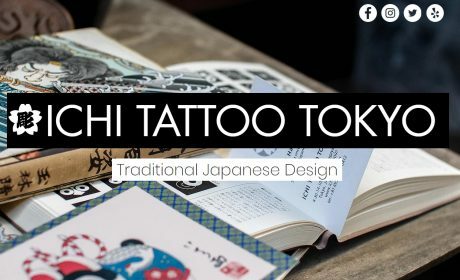 Hi everyone, I am currently in Tokyo as a guest artist of Ichi Tattoo until the 17th of March. 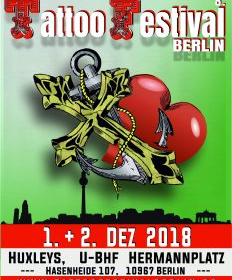 Hi everyone, A last minute information, I’ll be attending at the Berlin Tattoo Festival in december. Here it comes again ! 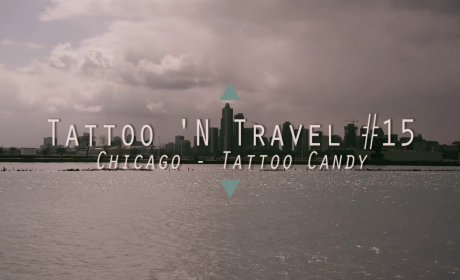 A new episode of Tattoo ‘N Travel made in Chicago !! It’s on ! 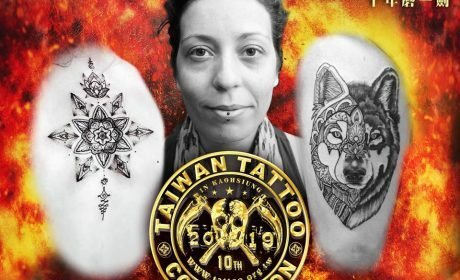 I will be one the lucky artist to attend the next Taiwan Tattoo convention, the 22, 23 and 24 of March 2019. Hi guys ! 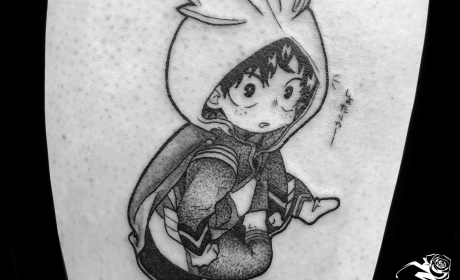 I wanted to thank Things & Ink for their nice publishing about my work. Guten Morgen !!! 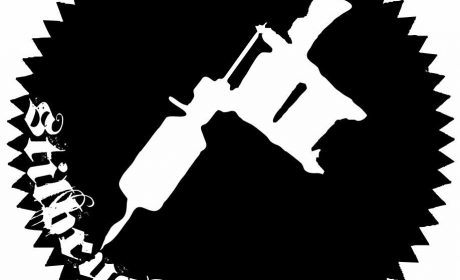 Starting next week, I’ll be at Stilbruch Tattoo in Berlin, so don’t hesitate to contact me for your projects. Hi everyone !!! 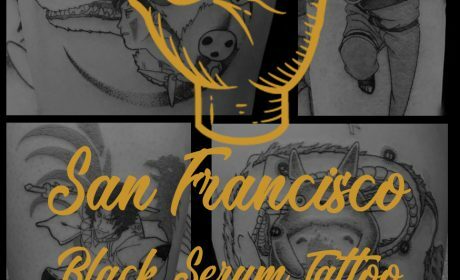 I’ll be at the famous Black Serum tattoo studio in San Francisco between the 7th and the 11th of August. That will be my first time in California so I can’t wait to be there !!!! 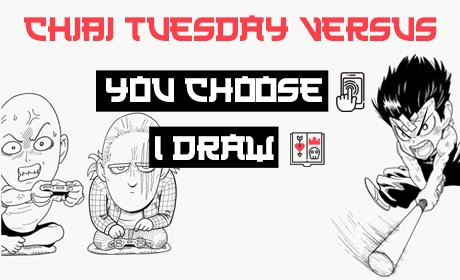 Here we come again with a new episode. 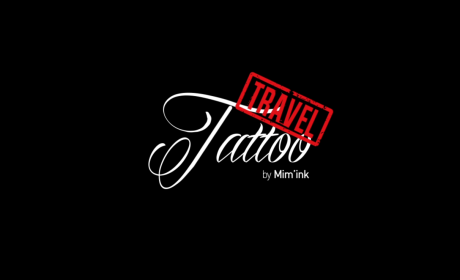 We met the talented apprentice of Mémoire d’Encre tattoo studio in Orléans in France, La Main Innocente !